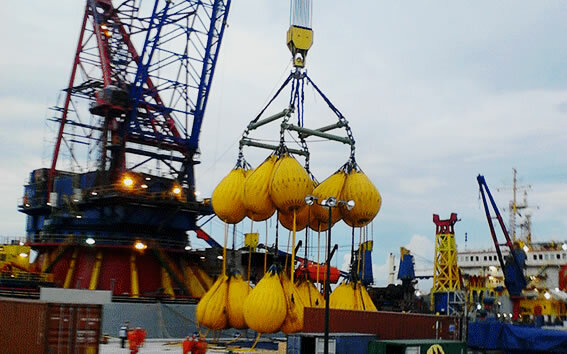 Crane Inspections for cranes on vessels and offshore platforms can be carried out by Global Marine Consultants and Surveyors Ltd. These include: Initial Inspection Pre-use Inspection Monthly, Quarterly and Annual Inspections Crane Inspections are performed by Certified Crane Inspector. A detailed report of findings, including recommendations for any items necessitating remedial action.